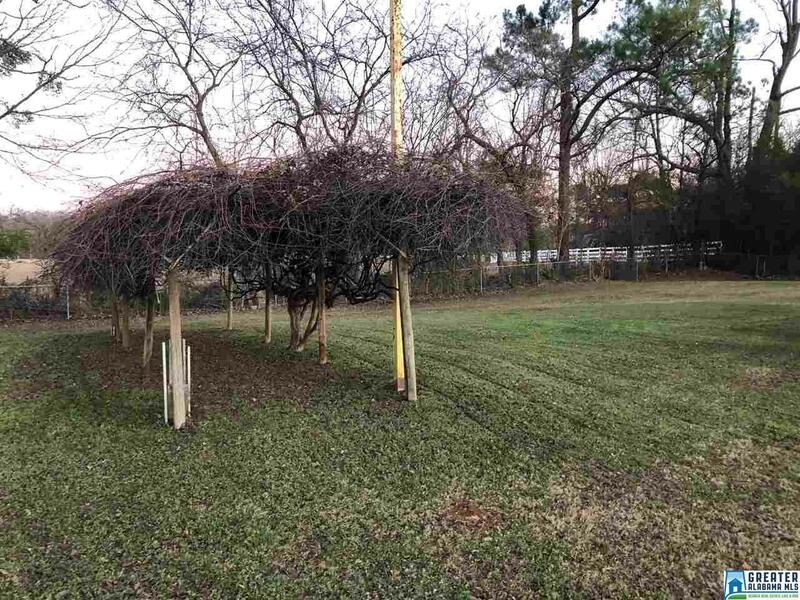 Convenient Oxford location near I-20, Hwy 21 and 78. 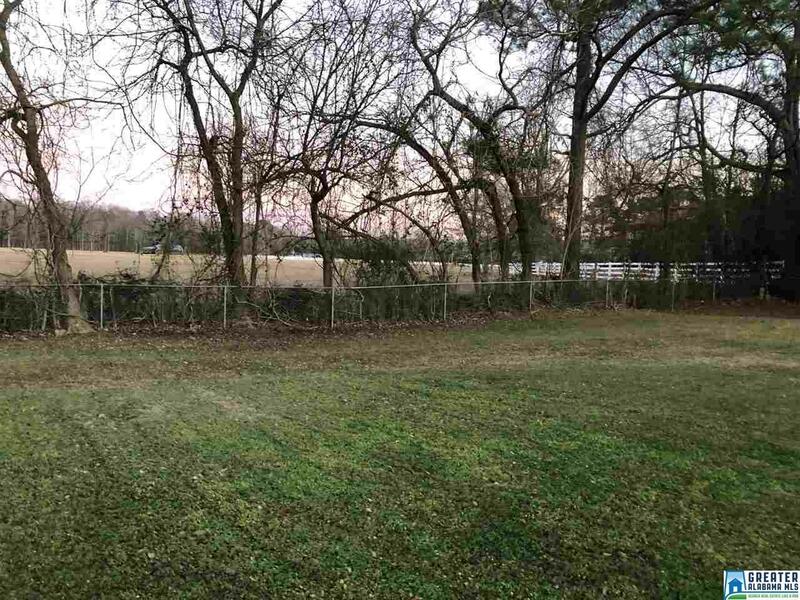 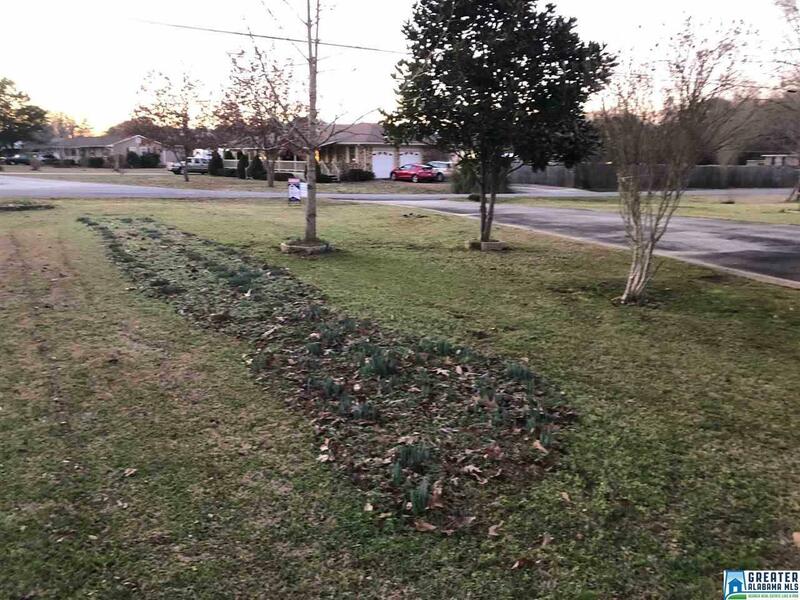 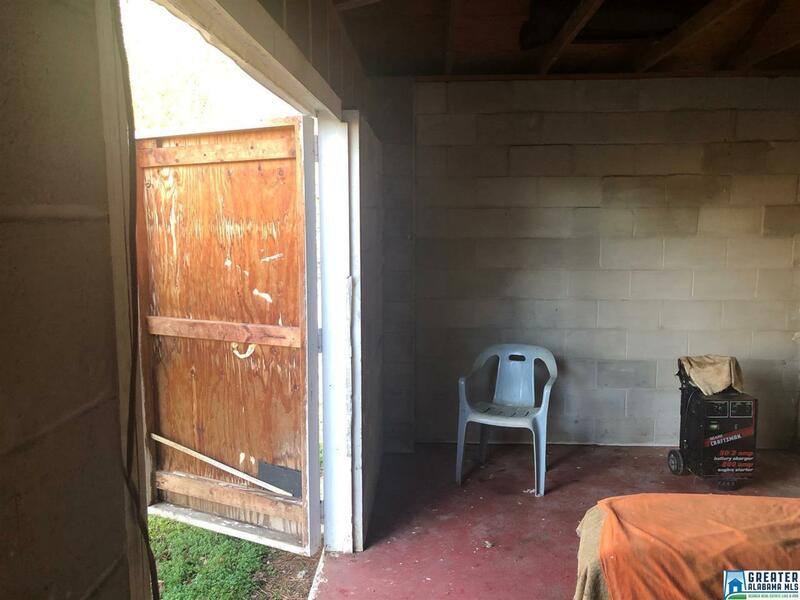 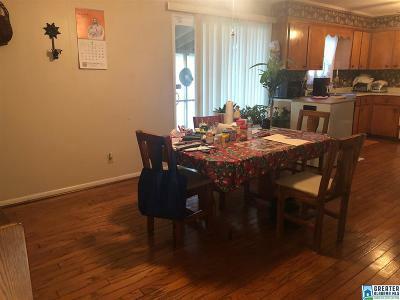 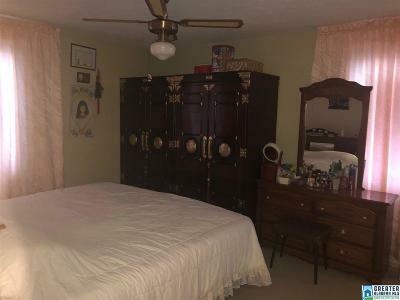 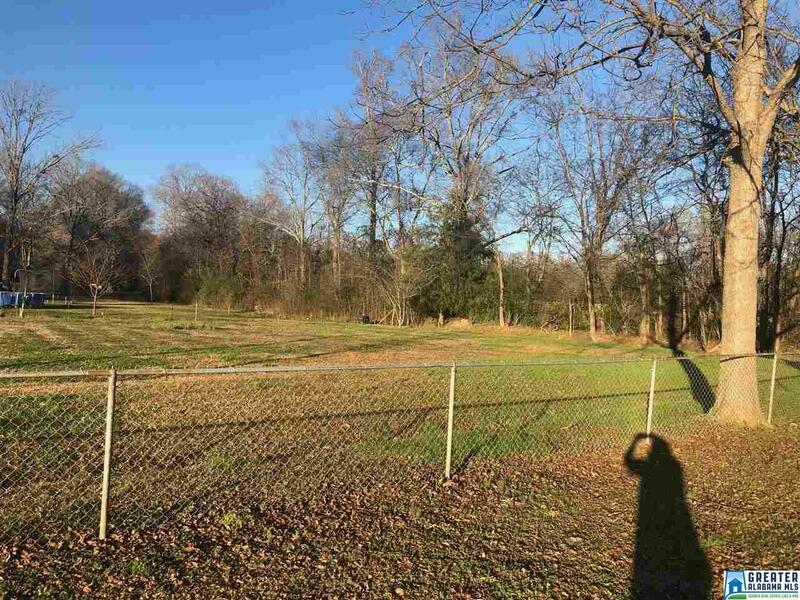 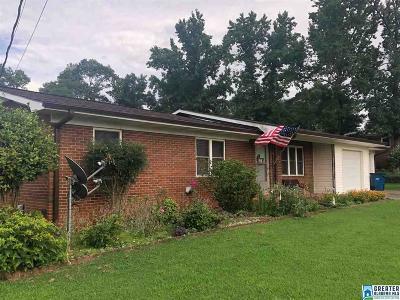 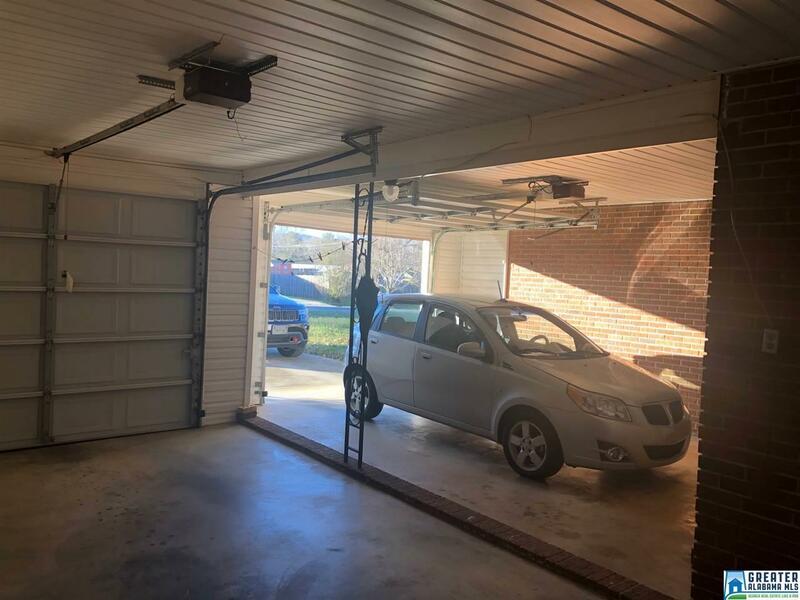 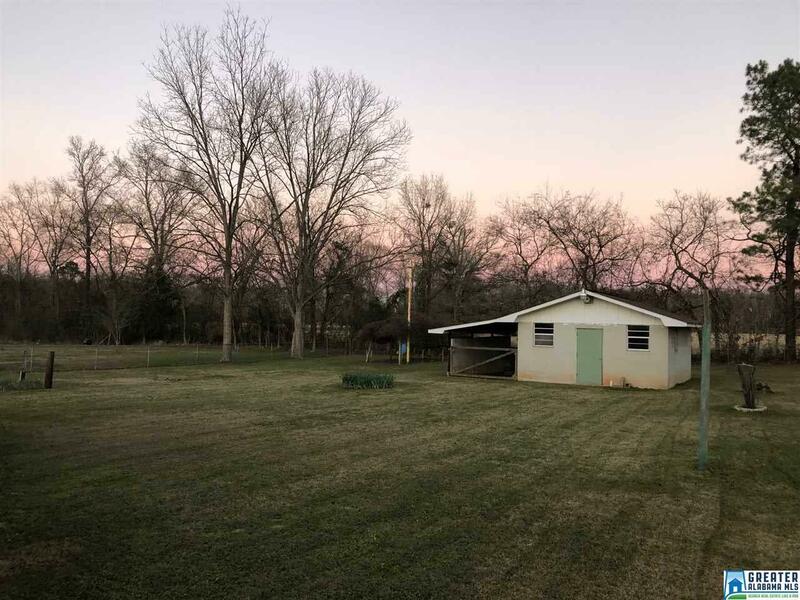 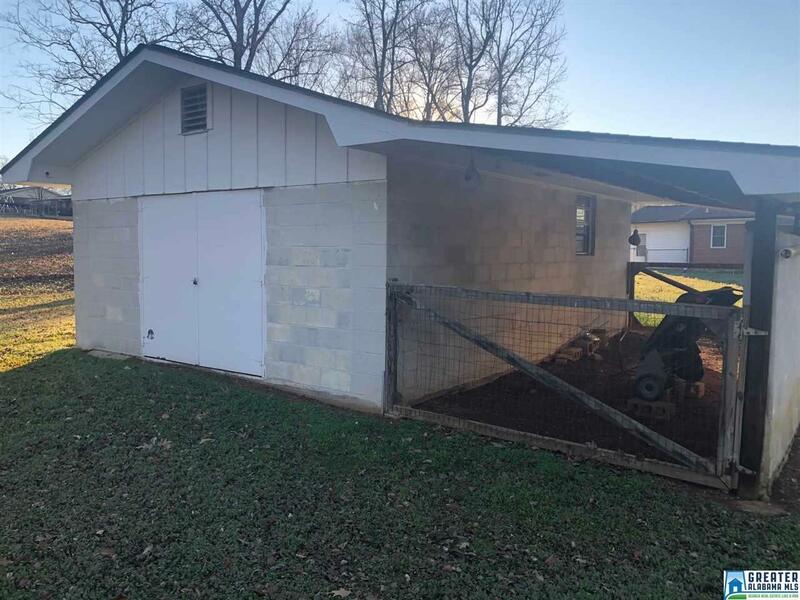 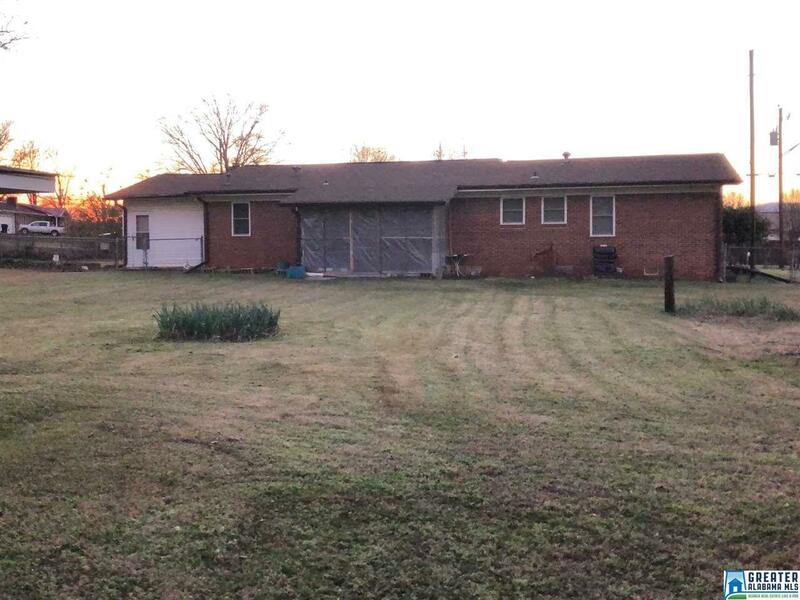 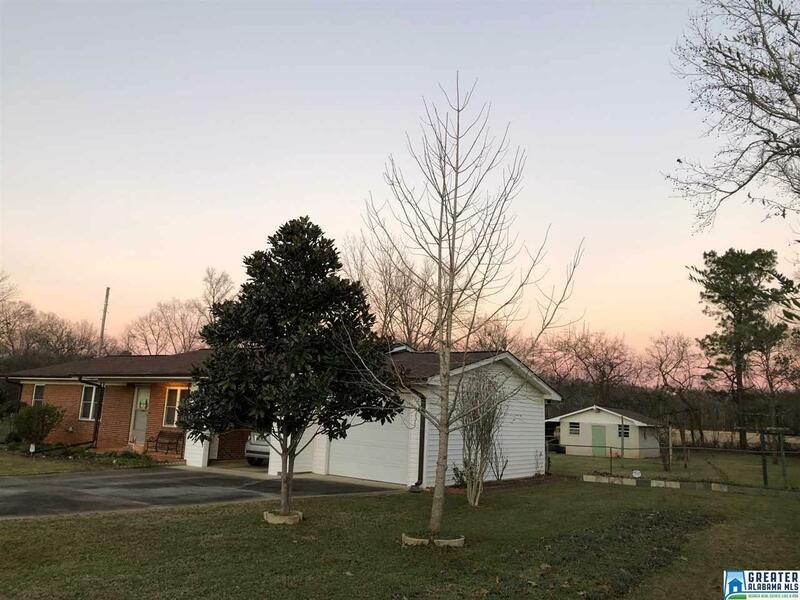 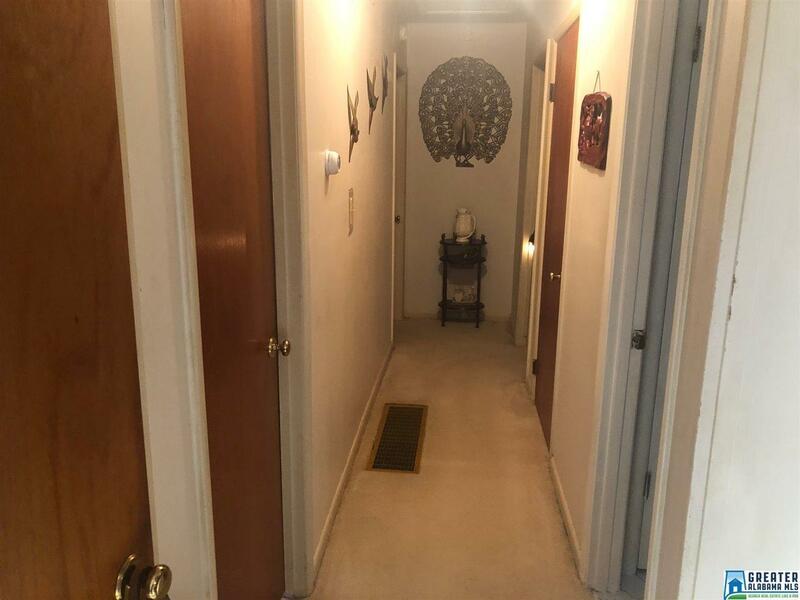 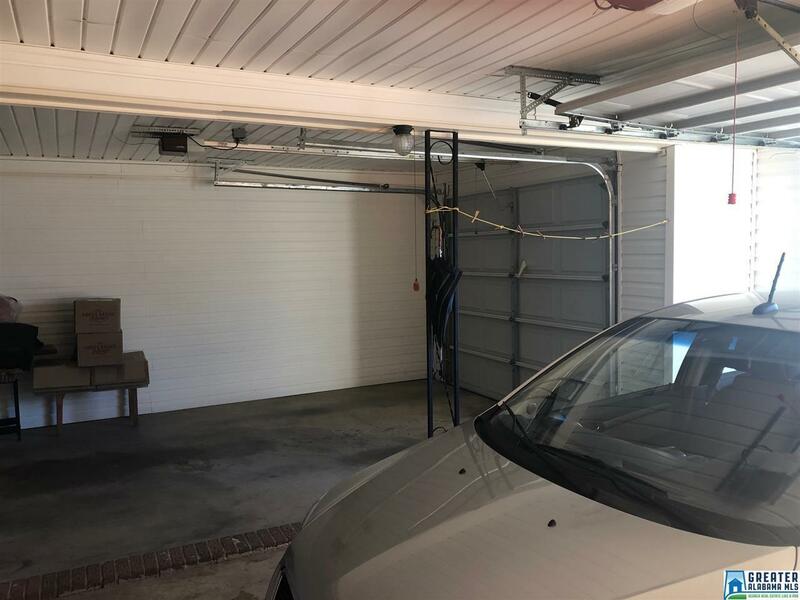 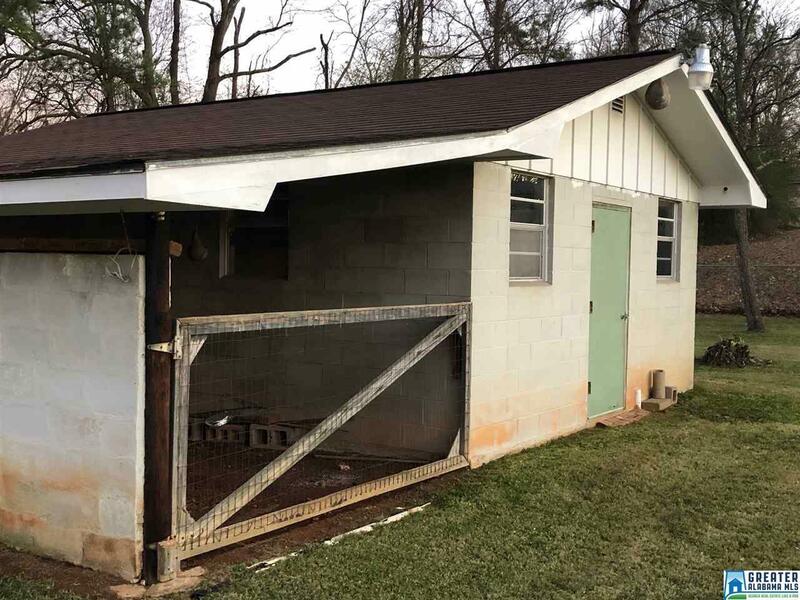 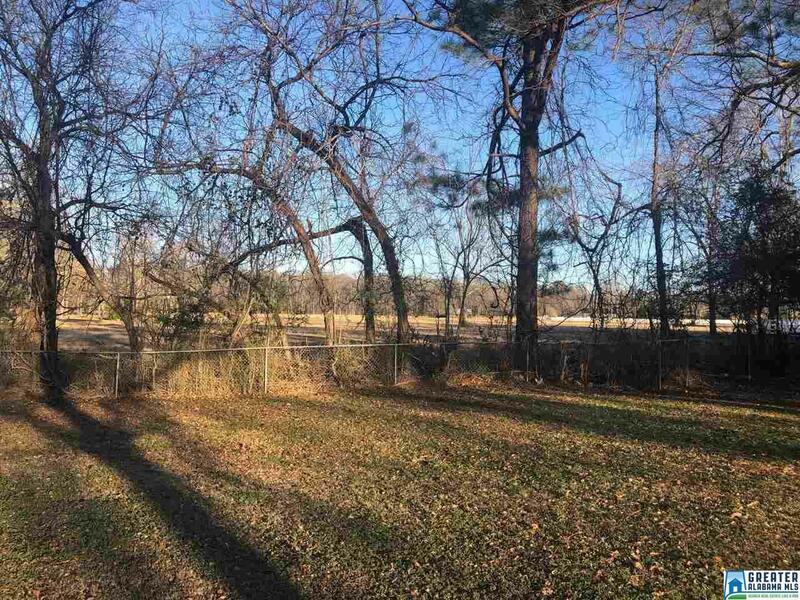 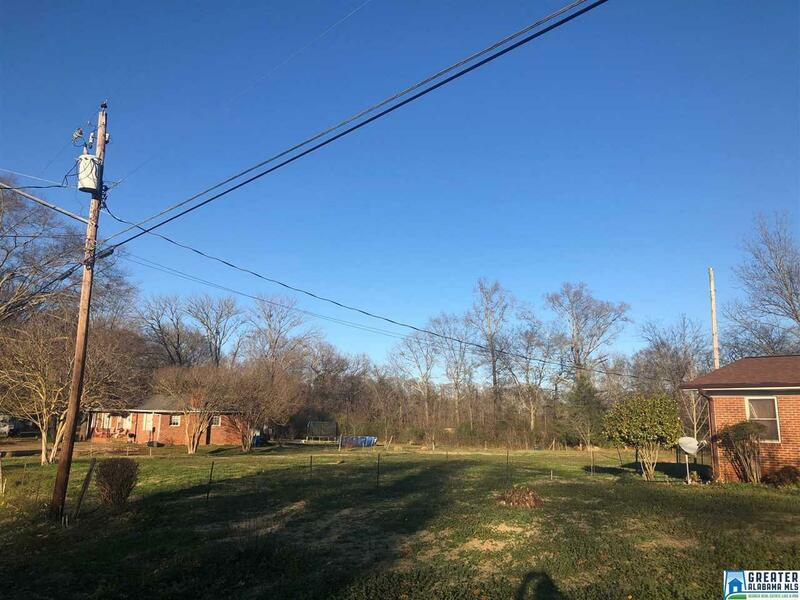 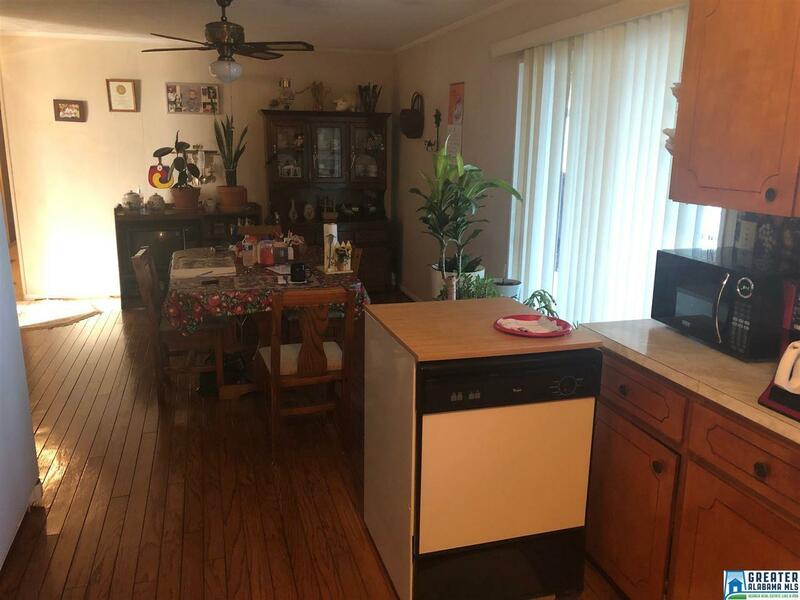 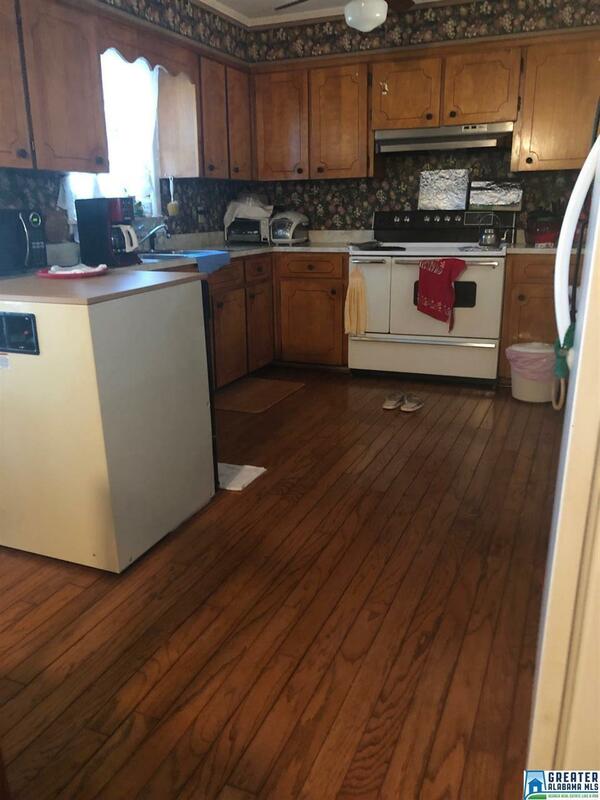 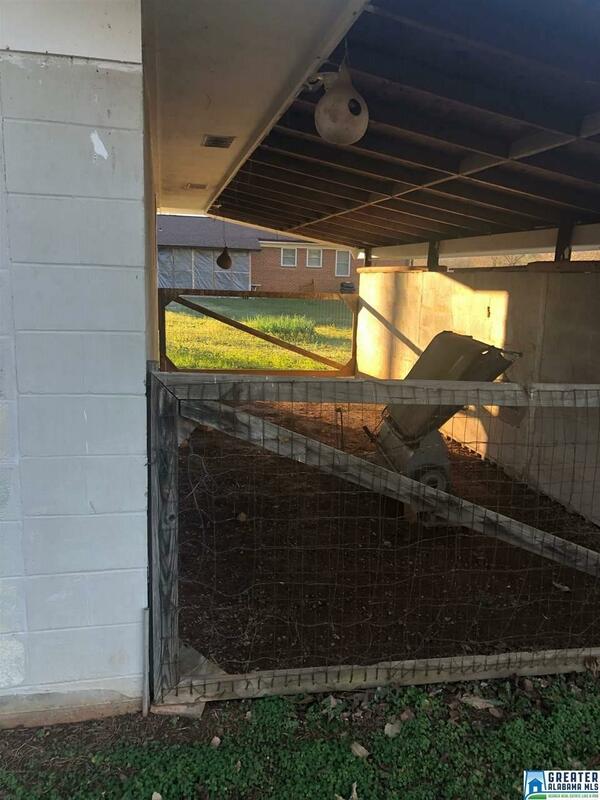 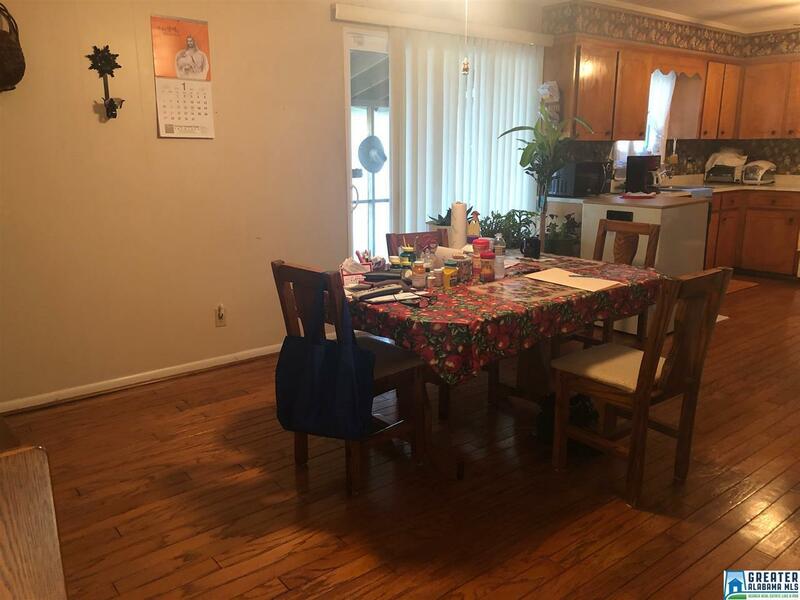 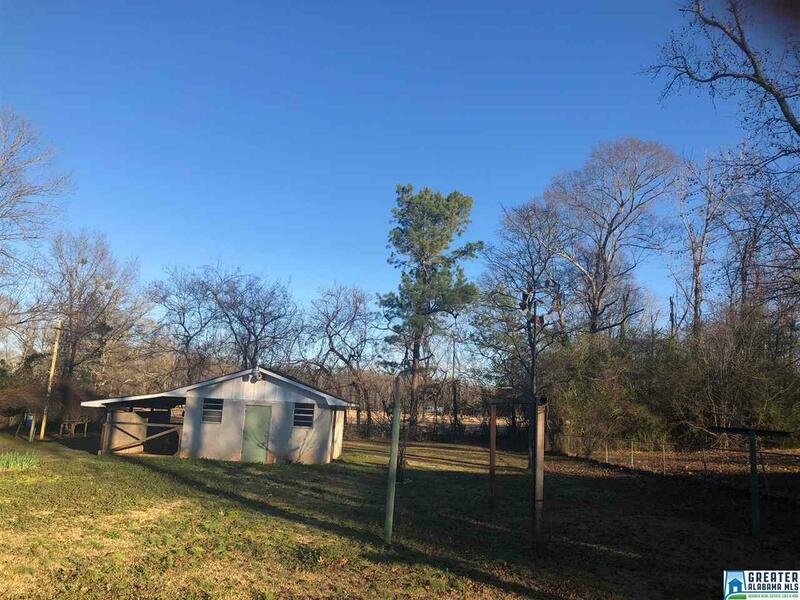 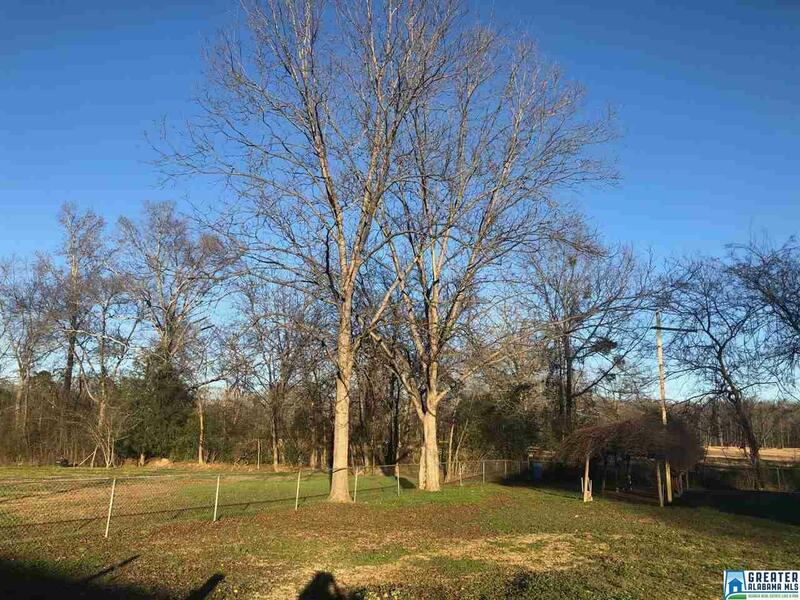 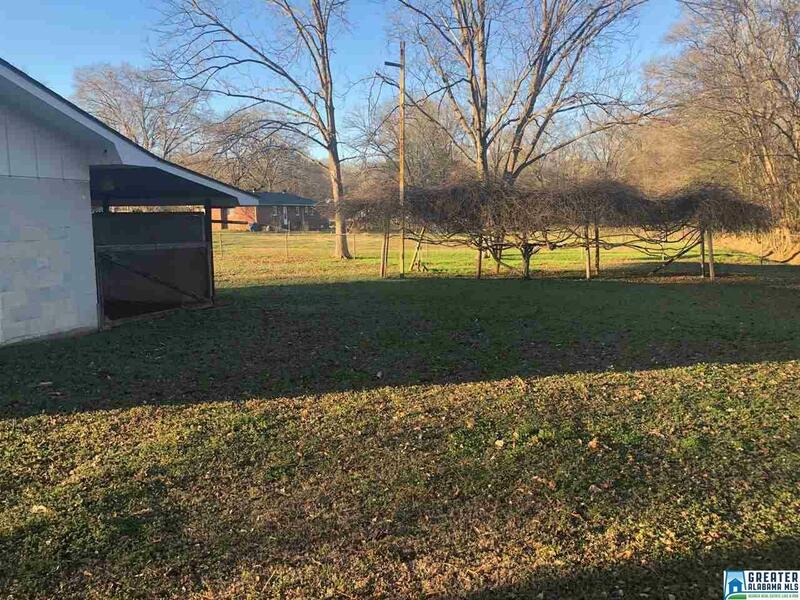 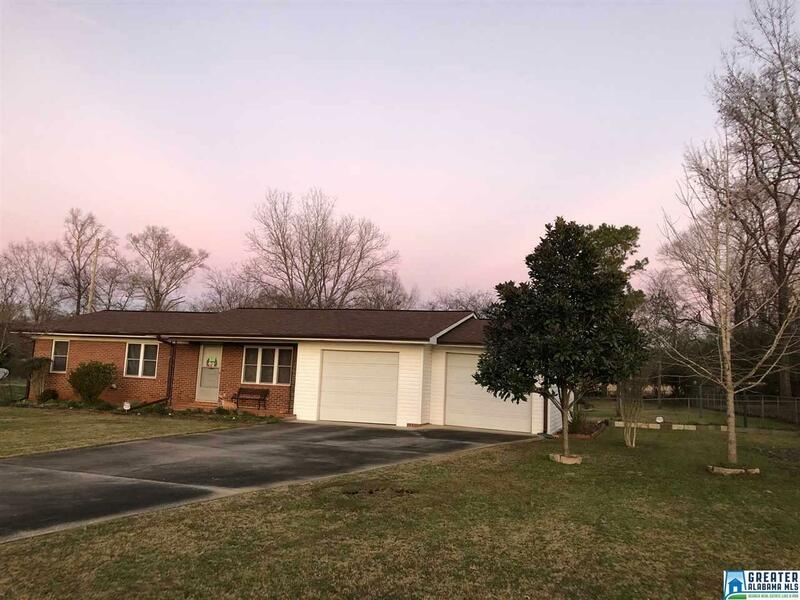 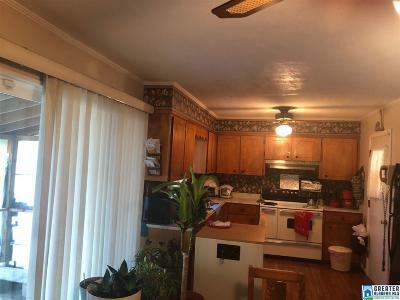 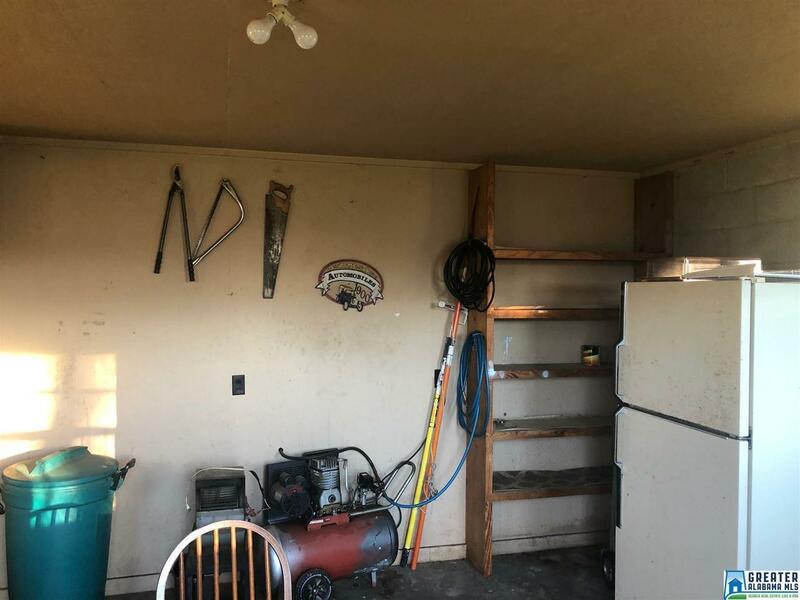 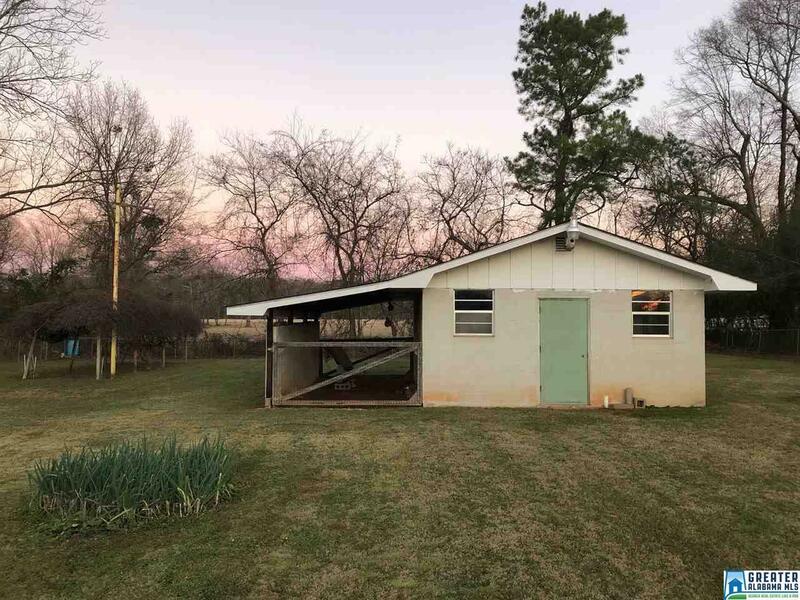 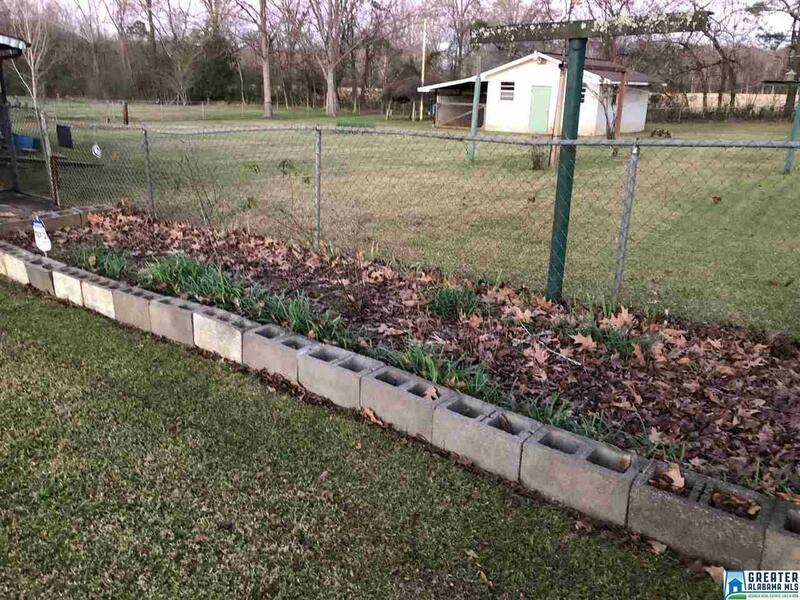 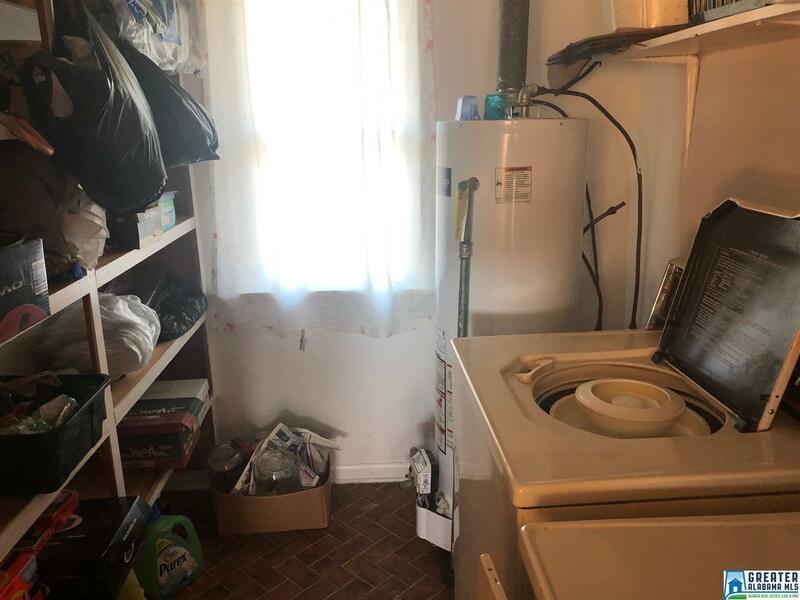 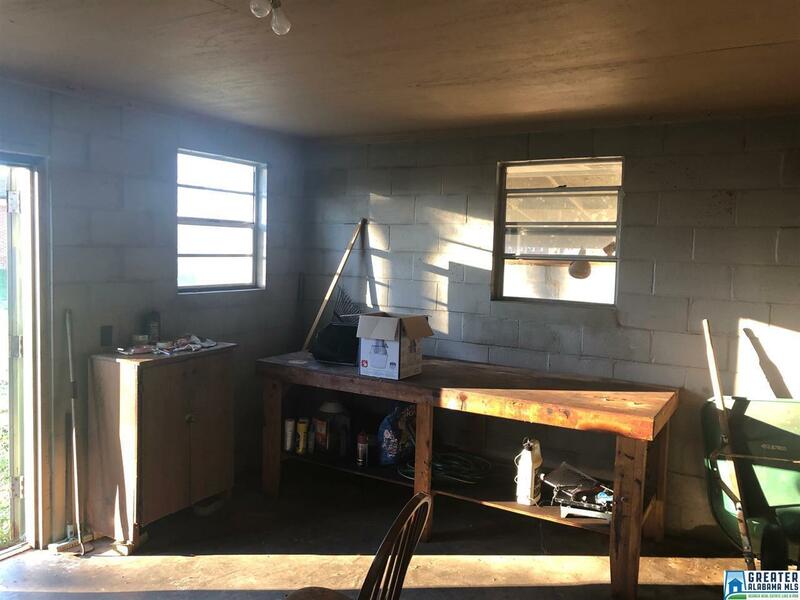 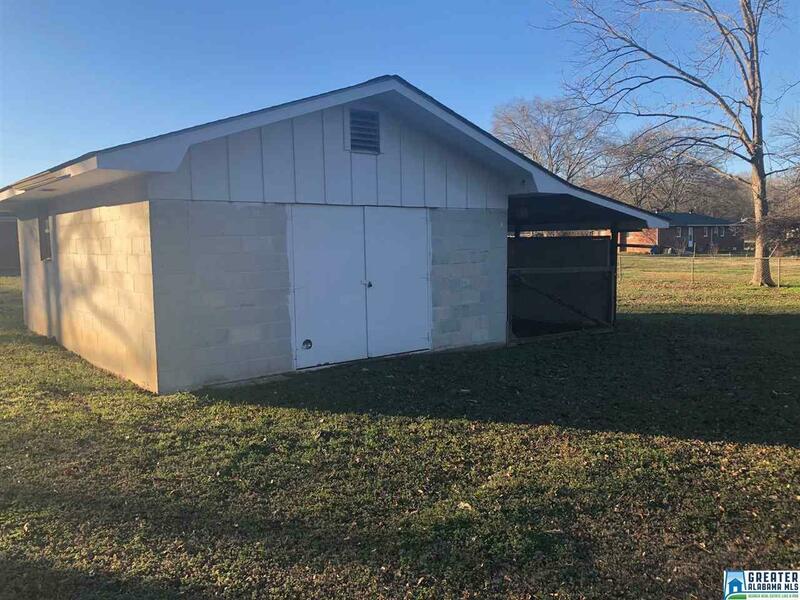 Great features: extra vacant lot included, workshop with electricity , fenced yard, hardwood under carpet, screened porch, double garage with garage openers, windows replaced, pecan trees, muscadine vines. 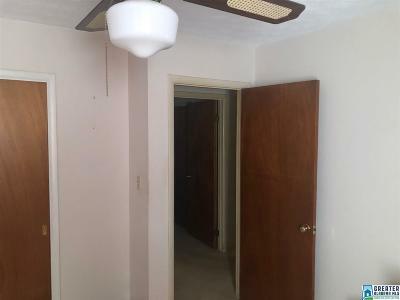 Private, backs up to beautiful pasture, level lot, extra insulation and duct work replaced per seller. 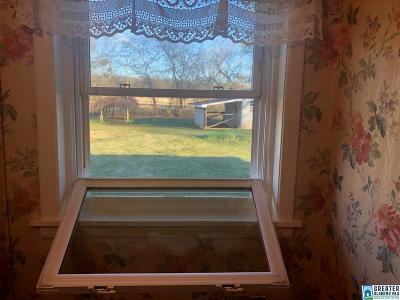 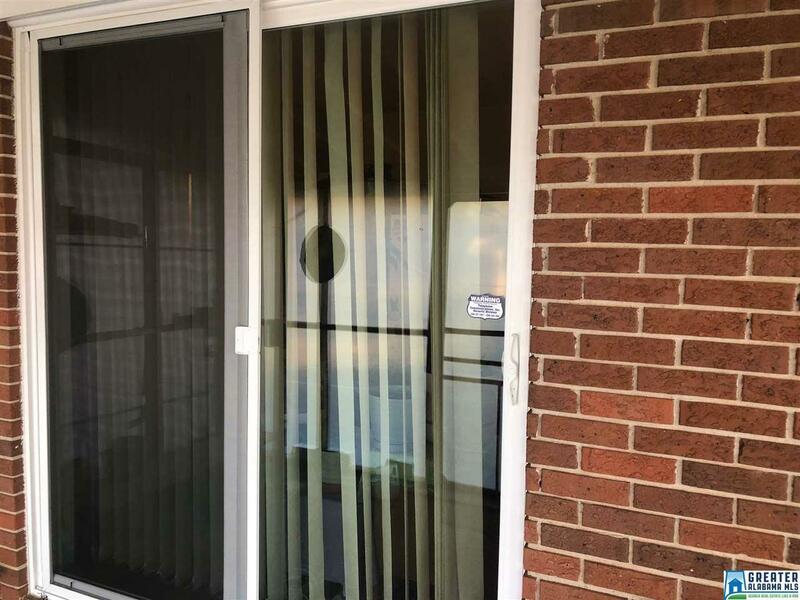 Windows tilt for cleaning. 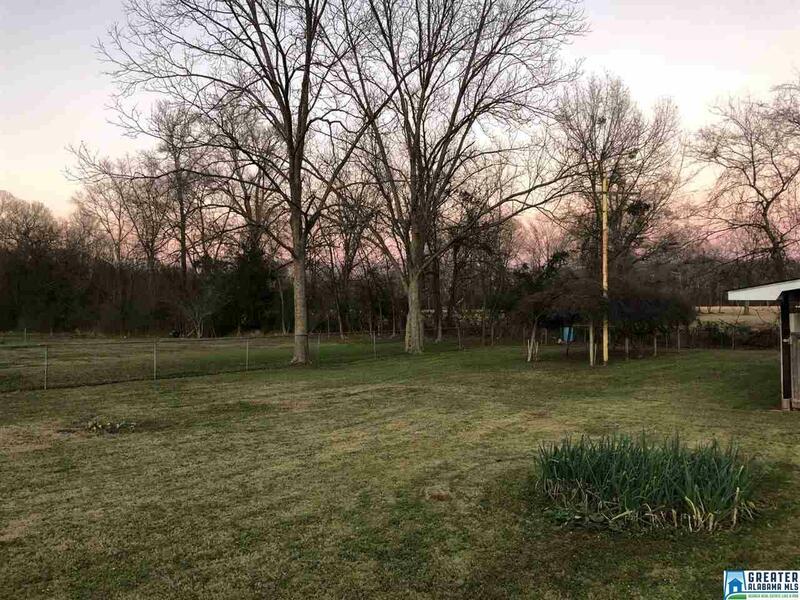 Beautiful pasture in back yard. 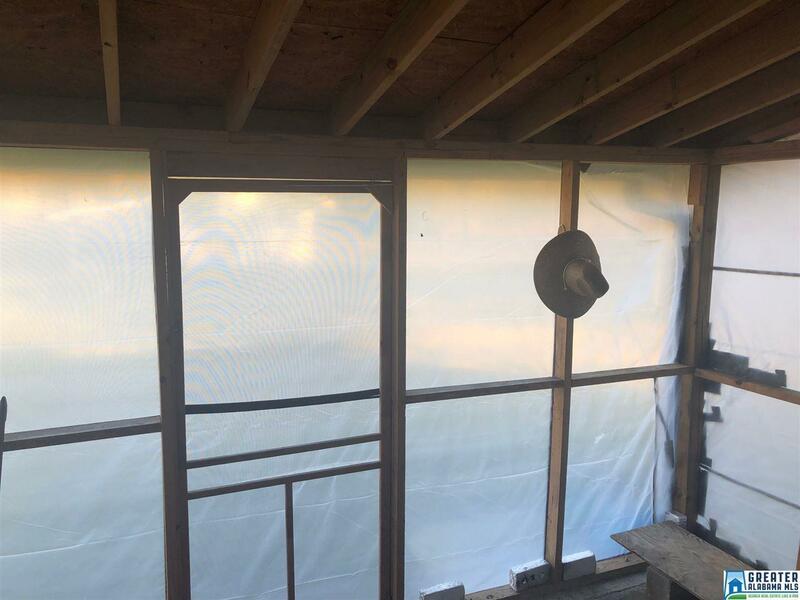 You&apos;ll love the view! 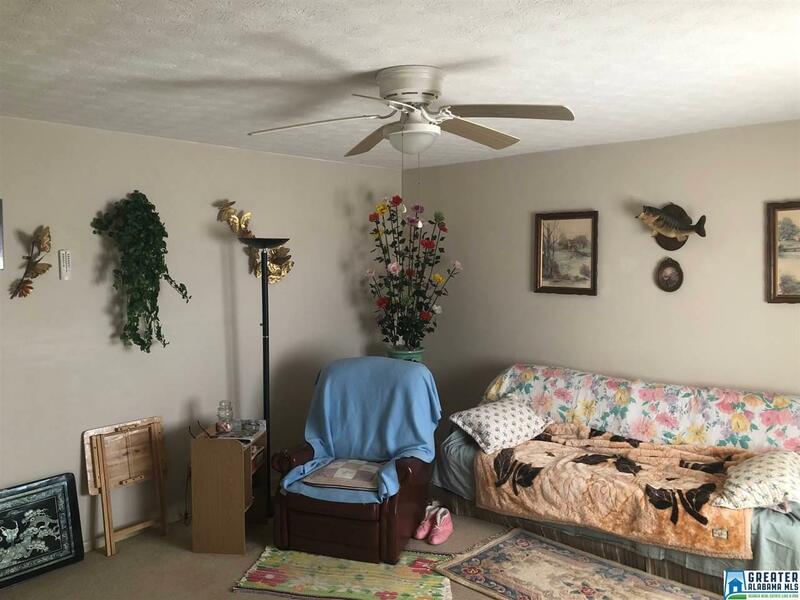 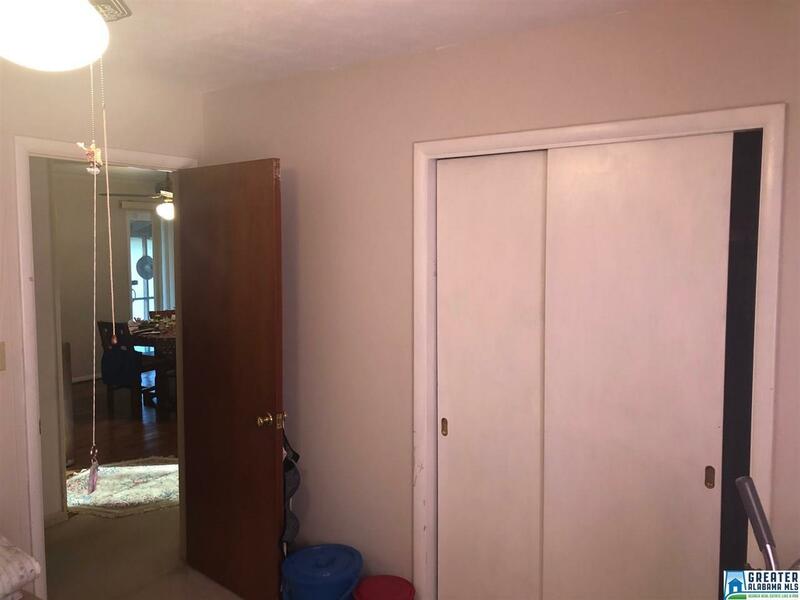 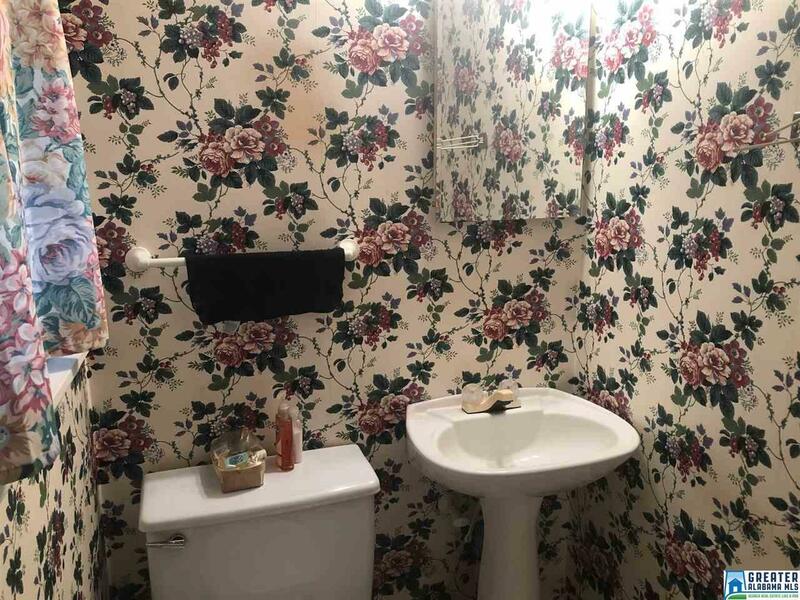 Lots of love, needs your decorating updates. 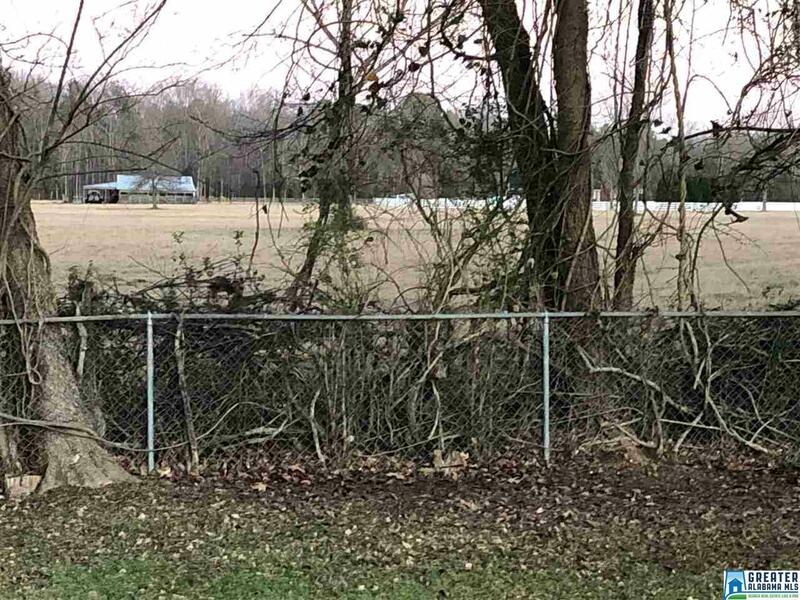 Driving Directions: Hwy 21 To Friendship Road, Turn Onto Douglas At Grace Baptist/Center Of Hope House At The End Of St On Jerry.